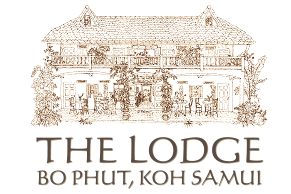 The Lodge Bophut Beach Hotel | Koh Samui Thailand. Welcome to The Lodge, Bophut. 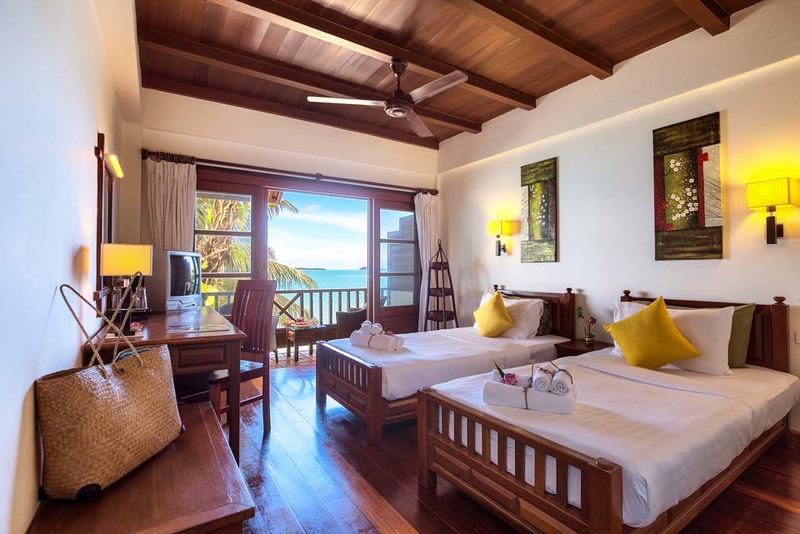 A quaint Samui seaside gem that offers eight comfortably furnished ocean view rooms and a charismatic Beach Bistro & Bar, all occupying a charming, three-storey wooden Thai-Chinese shop house. 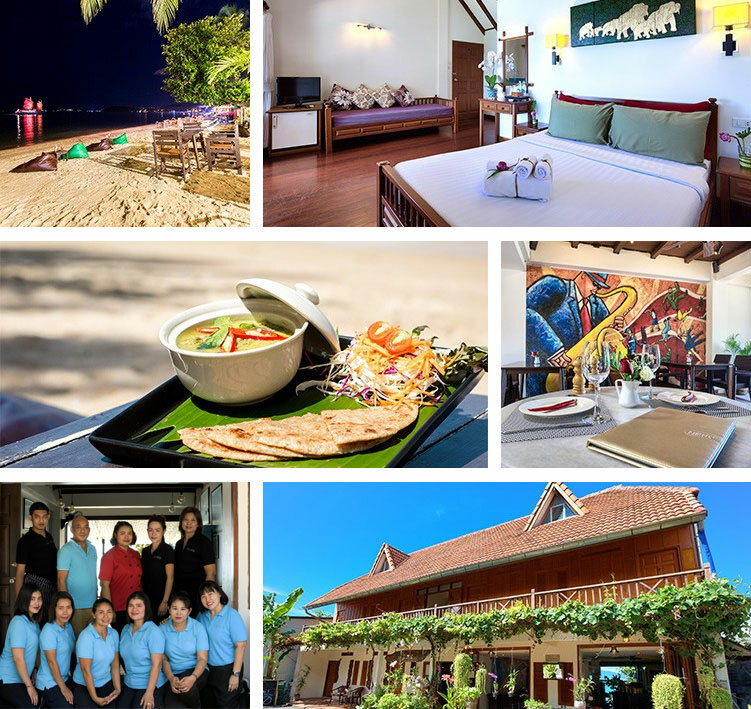 Enjoy warm Thai hospitality, fine local flavours, and an unforgettable island experience in the heart of Koh Samui’s most authentic and attractive beachside enclave – Fisherman’s Village Bophut.